java.lang.IllegalStateException: This app has been built with an incorrect configuration. Please configure your build for VectorDrawableCompat. 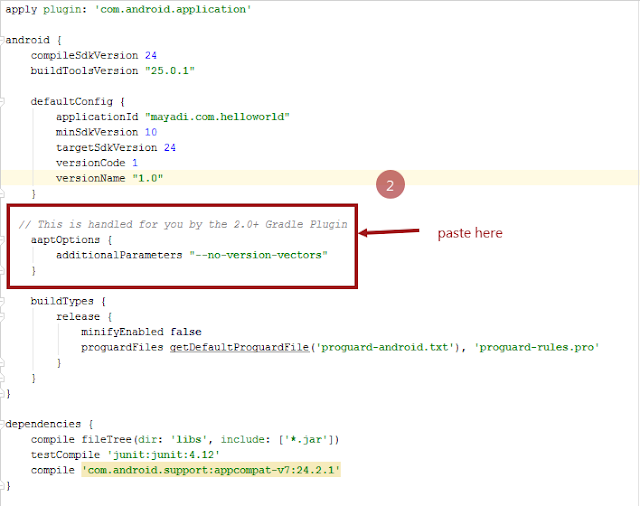 Today we faced an issue in android studio. 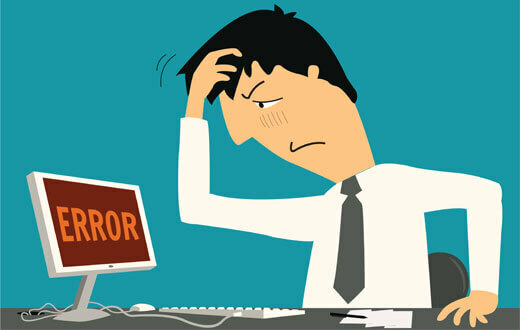 when we clicked on play button after done with our coding and layouts. Suddenly an error occurred, which is quite weird or unseen before. Then we changed extended class "AppCompatActivity" to "Activity" and it worked fine. 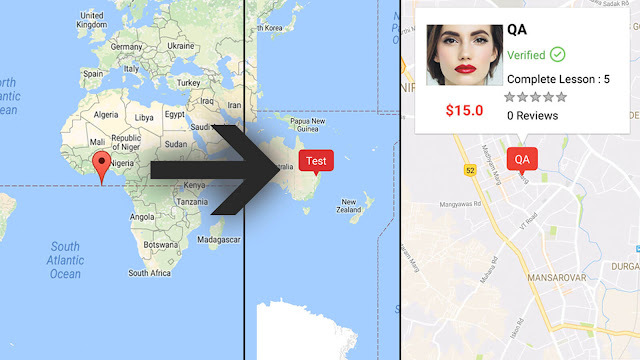 But this was not the solution, it was just alternate way to run the app. 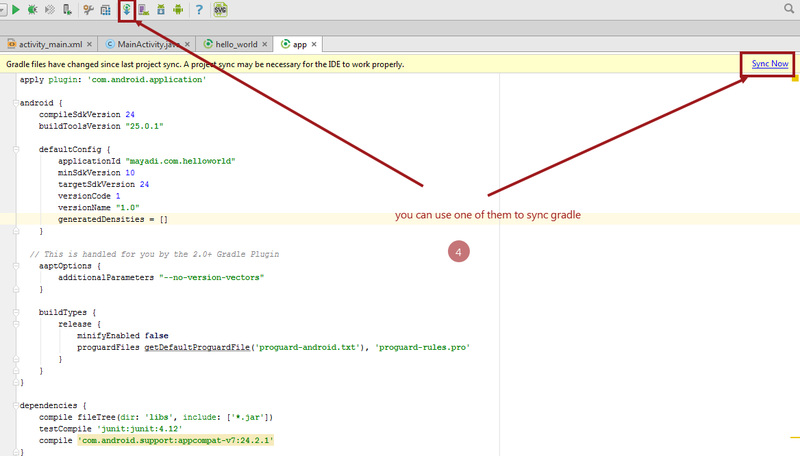 We searched about it and found that this error is related to gradle. We solved it and you can also solve by following some easy steps. 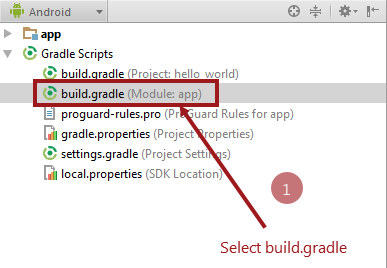 Step 1 : Select build.gradle (Module : app). 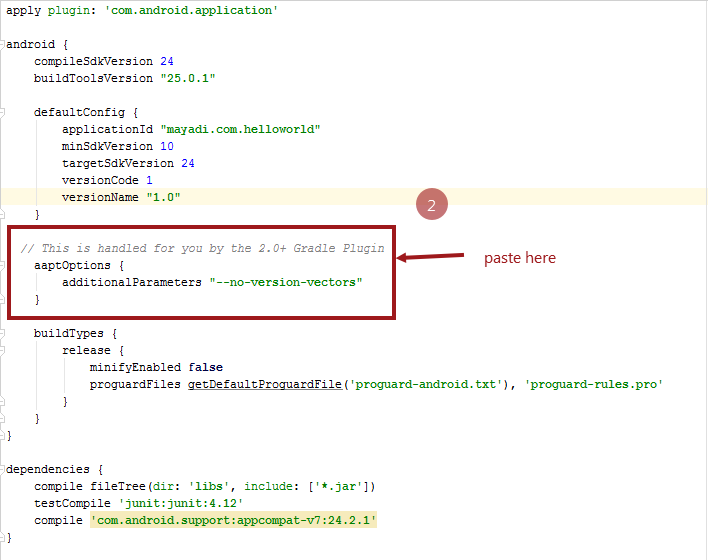 Step 2 : paste this before buildTypes. 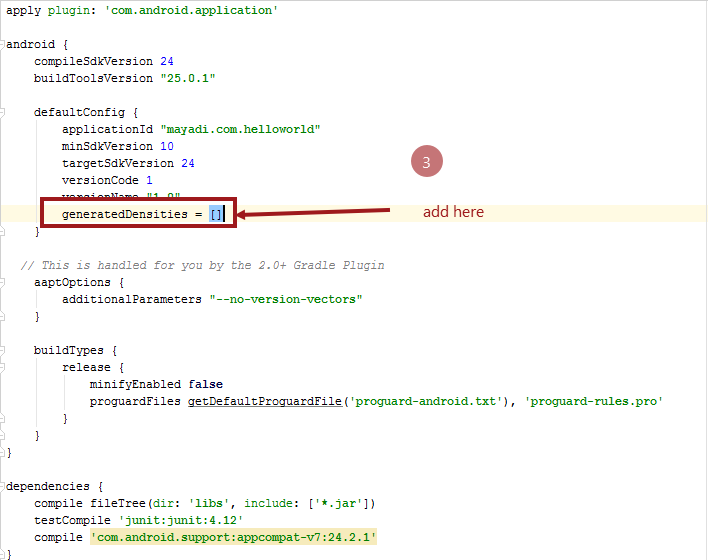 Step 3 : paste this inside defaultConfig just after versionName. 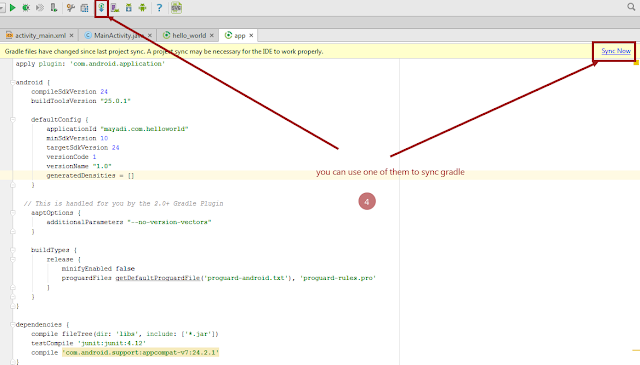 Step 4 : Now Just sync the gradle. 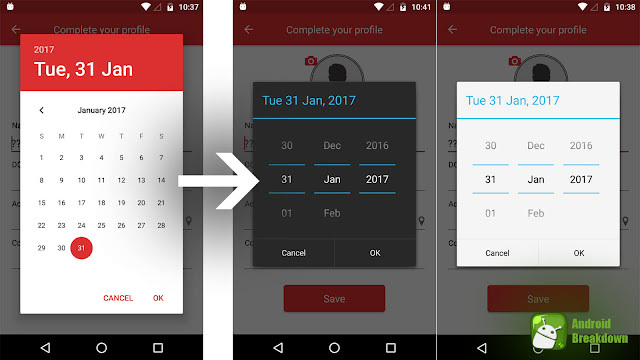 After syncing, run the app and you will find that this time there is no error. 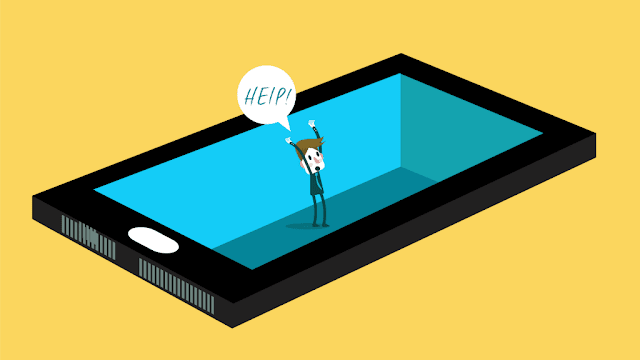 Your app will run smoothly.